NEO is skincare by numbers. Four hero products starring key anti-aging,skin firming and hydrating ingredients in targeted formulations. 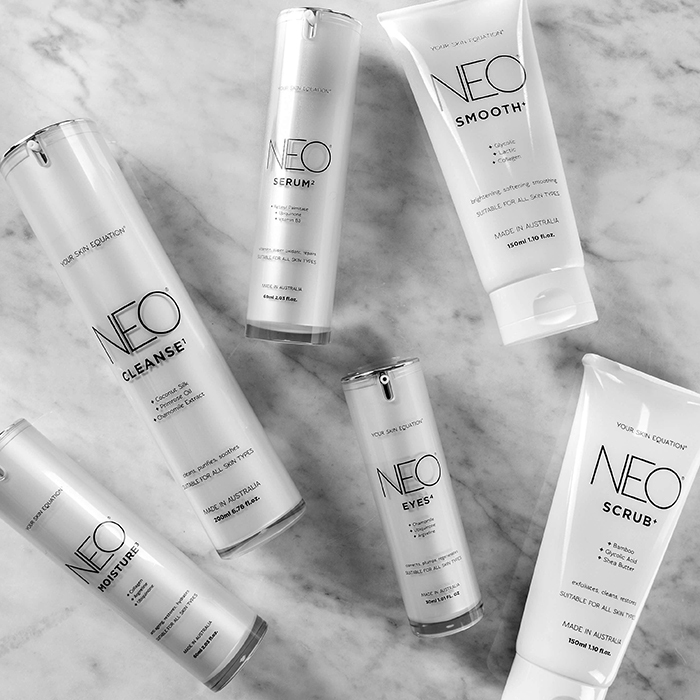 NEO is a result of years of skin care research and clinical practice. This new results-driven cosmeceutical range maximises skin potential creating refined, glowing and more youthful skin.